U.S. DOE – Solar is Cheap! Big news came from the U.S. Department of Energy this week about important benchmarks that the country has met in terms of solar power, and news about ongoing efforts. One of the big things that a September 12 press release mentions is the Sunshot Initiative, which was an Obama-era plan to decrease the cost of solar electricity and encourage more solar adoption across the country. Now, officials are saying that the department has met the 2020 utility-scale goal that was set with the Sunshot initiative. CleanTechnica goes a bit further in analyzing the political fallout from this announcement, and how it might clash with some of the visions of the present administration. But the bottom line is that solar is getting cheaper, and better, and much more feasible for whole new categories of customers. So if you were on the fence about solar a few years ago, the quick boom in renewables that’s now evident, here in Virginia and elsewhere, may have changed your mind. So what does the Department of Energy mentioned as the catalyst for Sunshot’s success? The government also announced that a U.S. DOE Solar Energy Technologies Office will be directing further research and development toward the idea of on-demand solar energy — where instead of using PV cells, engineers use mirrors to reflect sunlight into a central point and convert it to heat. Then that heat becomes electrical power, often through using turbines. However, the office will also study some new ways to use photovoltaic cells — the department has earmarked some $82 million toward these projects. Government officials are estimating the average price of utility scale solar at six cents per kilowatt hour — that’s a pretty good price, but individual small-business owners and homeowners who want to go further can actually install their own local solar hardware on-site, and in many places around the country, they can actually sell electricity back to the grid, or get credits from their utilities. In Virginia, big utility companies are starting to offer net metering agreements to reward customers who are generating their own solar energy. When you read over the new government announcement, what you find is that although PV cells have gone down in price, cost is still a major issue for solar customers. 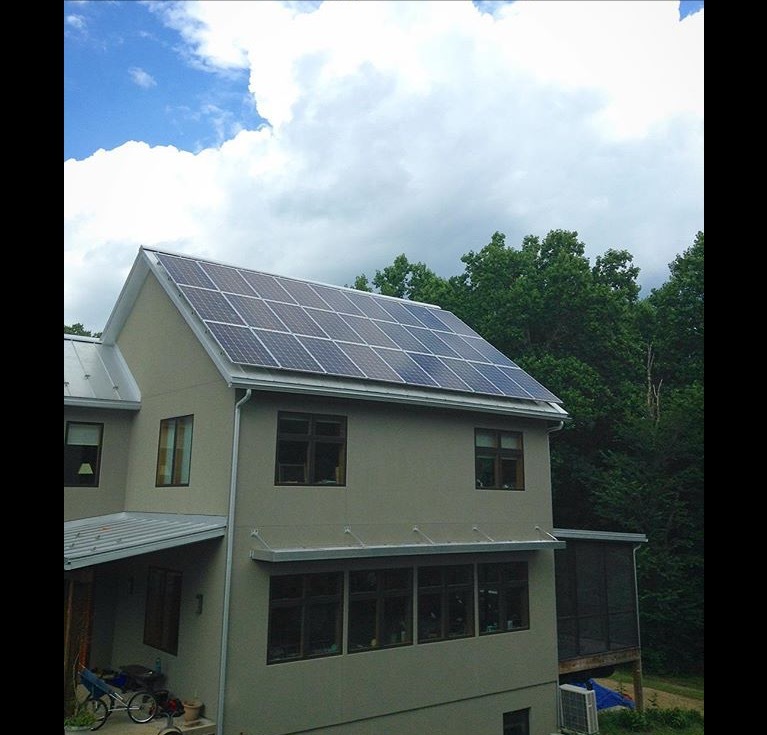 At Sun Day Solar, we’re experienced at working with Central Virginia customers to figure out what’s practical for their properties. We know that an investment in solar has to make sense. Ask us about how to really implement solar technology in ways that will benefit you financially. Let us help you to brainstorm and figure out if you can profit from utilizing the natural power of renewable energies.